Nicholas Ghesquiere is a man who never stop’s amazing me. As a stylist and fashion obsessed follower the man, the designer, is what pure fashion genius look’s like. 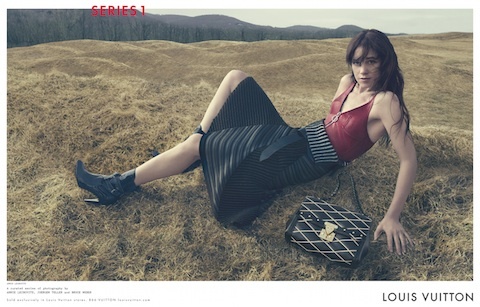 Thankfully, for his first editorial as the head of Louis Vuitton he does not disappoint. 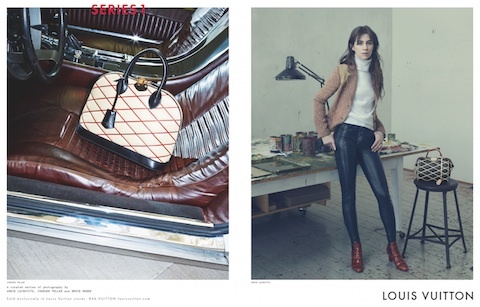 Reigning in the talents of Annie Leibovitz, Bruce Weber and Juergen Teller this editorial is over the top gorgeous. Charlotte Gainsbourg (Ghesquière’s longtime muse), Liya Kedebe, Freja Beha Erichsen (the Fall ’14 show opener), and Jean Campbell.